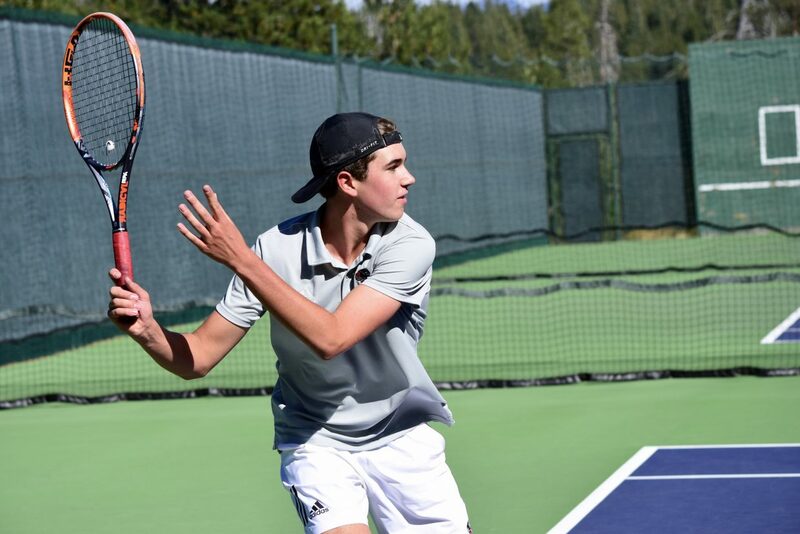 The Truckee boys' tennis team is a win away from going 10-0 for the second straight season. Senior Noah Warren captured a doubles state championship last season. Truckee's Kai Watters looks to return a ball. 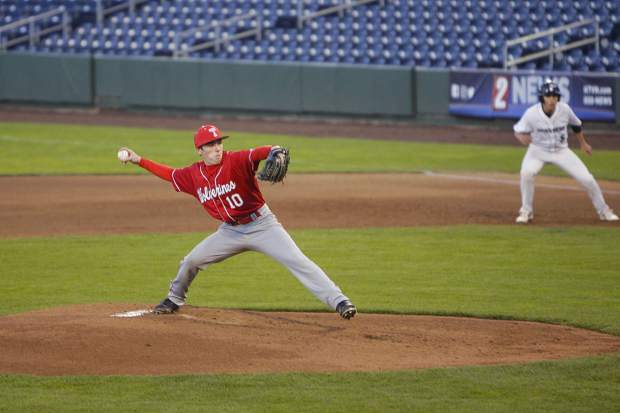 Lucas Kraatz and the Wolverines are nearing a second consecutive perfect regular season. 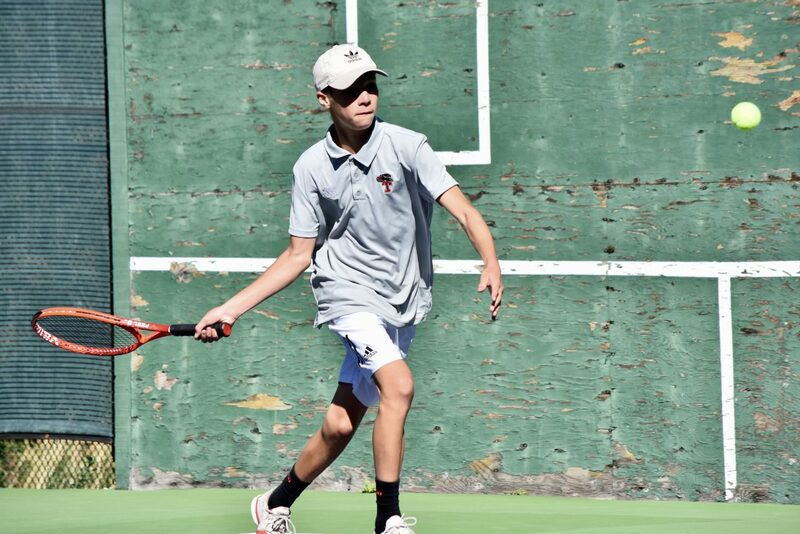 The Truckee boys’ tennis hasn’t lost a league matchup in the regular season since September of 2016, and after taking a 14-4 win over Churchill County on Thursday, the team is a win away from going undefeated in regular season play for the second consecutive season. During the Wolverines’ latest win, Freshman Tanner Johns picked up a pair of singles wins for Truckee, as did sophomore Kai Watters. In doubles action, seniors Zach Larson and Sawyer Laine won each of their three matches. Seniors Turner Drummond and Elliot Rost also won two matches. Truckee (9-0 Northern League) will travel to South Tahoe (8-1) to close out thee regular season on Tuesday, Oct. 2. Truckee took the first meeting 11-7. The Truckee girls picked up their sixth straight win on Thursday, topping Churchill County on the road, 11-7. Junior Rachel Heath led Truckee in singles play. In doubles, junior Brooklynn Whitaker and sophomore Allison Frost, and senior Selene Montes and sophomore Ashlynn Shults each won multiple matches. The Lady Wolverines (8-1 Northern League) will close the regular season out at home against South Tahoe (7-2 Northern League). Truckee won the first matchup, 10-8. The winner of the match will finish the year in second place and receive a first-round bye in next week’s regional tournament, according to the Nevada Interscholastic Activities Association’s rules on breaking ties. 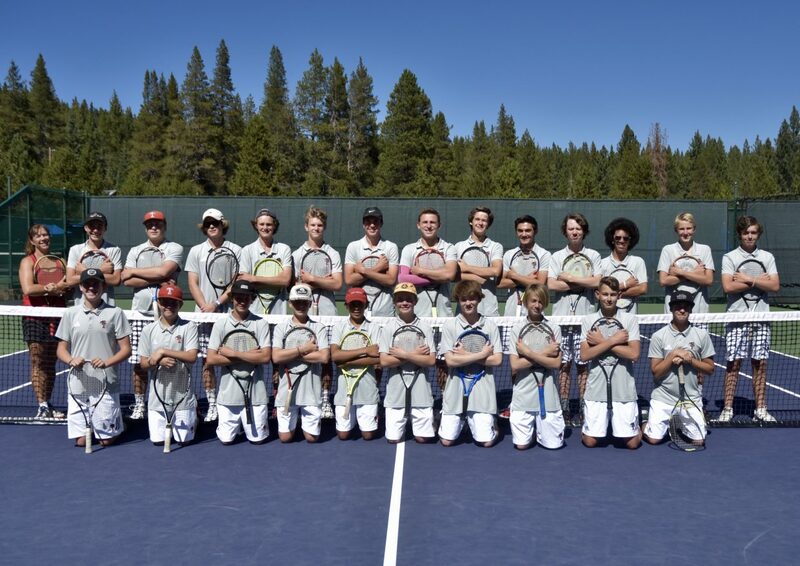 Following the regular season finale, Truckee will host this year’s Nevada Interscholastic Activities Association Class 3A Northern League Boys and Girls’ Tennis Championships at Tahoe Donner Tennis Center. 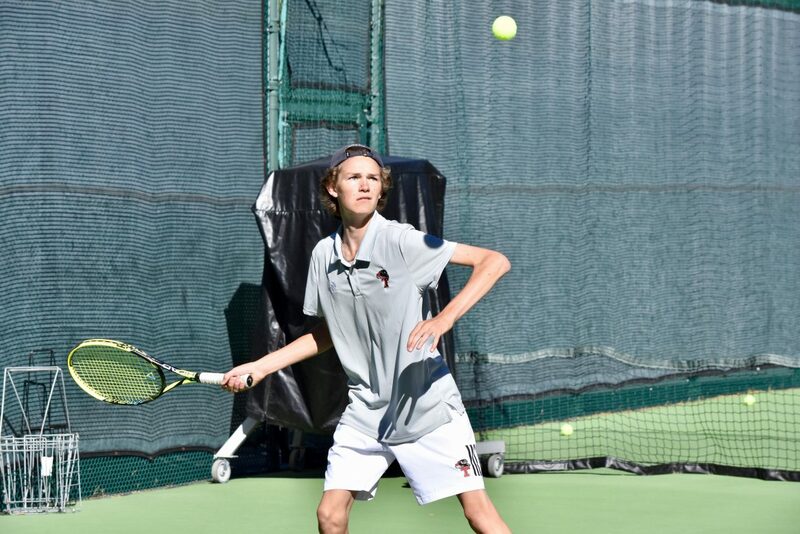 On the boys’ side, Truckee will have two-time singles state champion, senior Zach Haas, and also reigning state doubles champions, seniors Zach Larson and Noah Warren, as the team looks to turn last year’s individual accolades into a regional championship. The girls will come into the tournament as the defending regional champions, and return juniors Rachel Heath and Courtney Engberg, who finished third in doubles at last year’s regional tournament. The top six teams from the Northern League earn playoff berths, with first and second place receiving first-round byes. 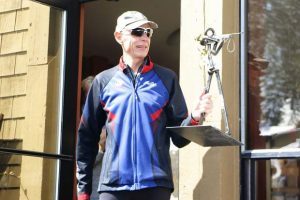 Higher seeded teams will play at home, beginning on Thursday, Oct. 4, and the championship will be held at the Tahoe Donner Tennis Center the following Monday. 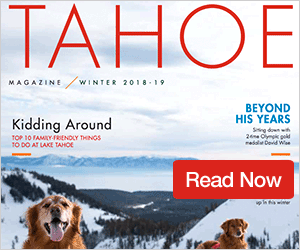 Tahoe Donner Tennis Center will also host the regional singles and doubles championship tournament on Oct. 12-13, and will then be the site of this year’s state championships, which will take place the week after.